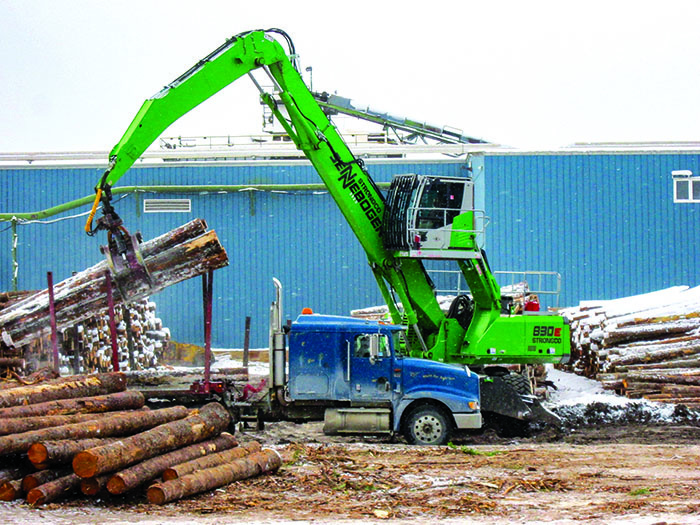 From its inception in 2005, Southport Forest Products has always tried to be innovative in processing smaller second-growth and plantation Douglas fir logs in Oregon’s Coast Range. With a new primary breakdown line added, Southport Lumber Company capacity jumps to 200MMBF. “We’ve made quite a few changes,” says Mill Manager Greg Dickey. 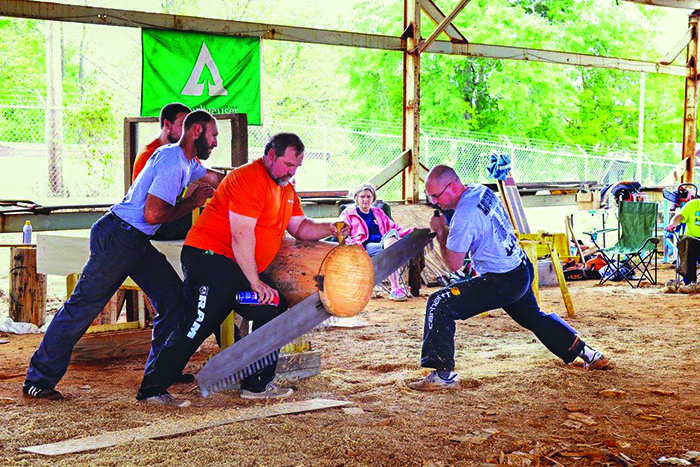 “I know 200 million might not sound like an awful lot compared to large log sawmills,” Dickey admits, “but for the size of log that we handle it is quite impressive.” Southport processes between 13,000 and 14,000 log segments per shift. 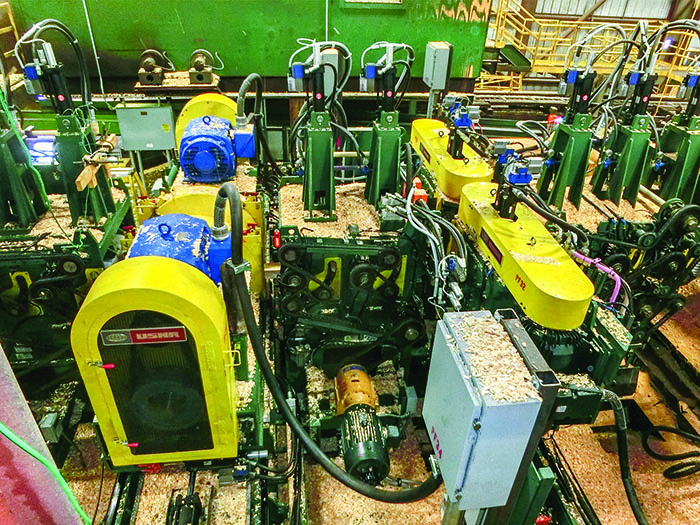 An upgrade at a southern yellow pine sawmill in Alabama has had a major impact on the mill’s productivity with the addition of profiling incorporated into the mill’s curve-sawing gang process. 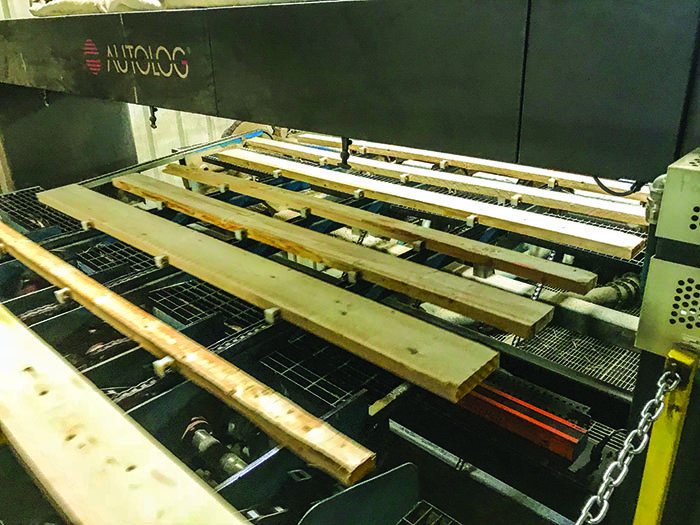 The mill was facing daily bottlenecks at the edger that resulted in backed up lumber decks, hours of overtime work to clear backlog, and continual maintenance to keep overworked components operating. This article appeared in USNR’s Millwide Insider magazine. Blue Wolf Capital Acquires Florida’s Suwannee Lumber Co.